This woman is currently losing her mind. 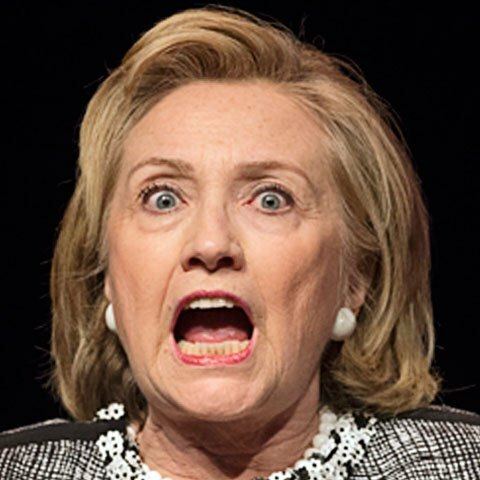 Now - will Team HRC unleash violence tomorrow? Hey, Hillary - Karma, can ya dig it?